This shot was taken near Castellar de n’Hug, a small village in Berguedà county in Catalonia, Spain. 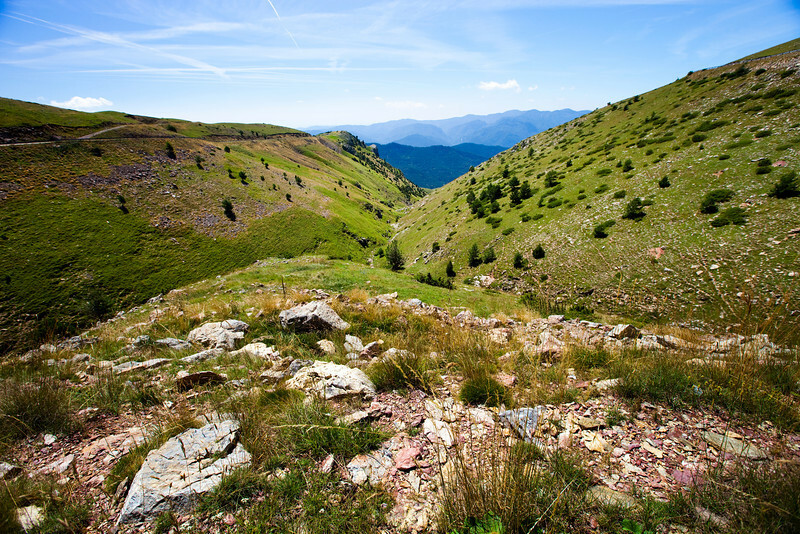 It is situated on the southern slopes of the Pyrenean. When winter arrives, it is usually snowy, but in the spring, you can delight in the beautiful green colors.